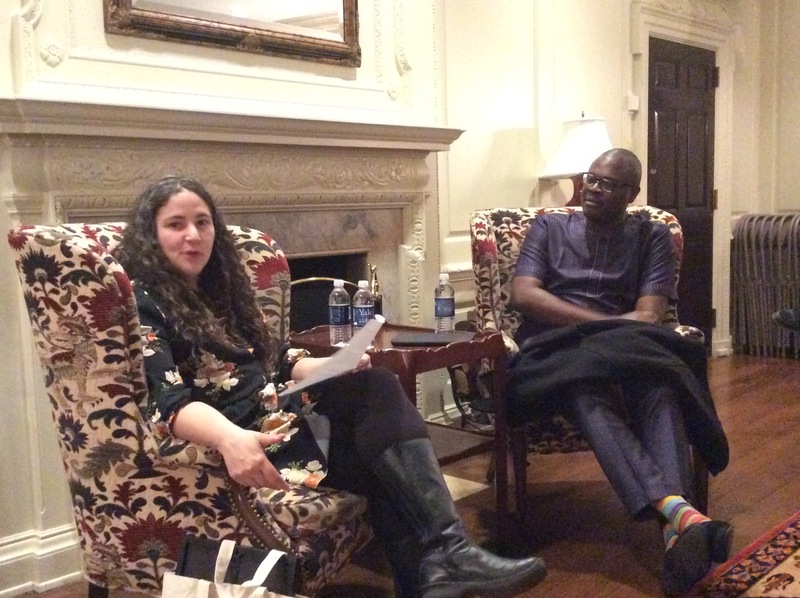 Chude Jideonwo, the chief executive officer of Joy Inc. and Maurice R. Greenberg Yale World Fellow, kicked off his two-month #TheJoyTour with a lecture held on Monday, 5 March, 2018 at Silliman College, Yale, University. The event was hosted by Laurie Santos, a psychology professor who lectures on Yale University’s most popular course, Positive Psychology and the Good Life – a class created to guide students on how to lead a happier, more satisfying life. Themed ‘All the Research Says: The World Needs Warm and Fuzzy’, the event highlighted the new global imperative for new measurements of human success, spotlighting the work economists, sociologists and thinkers on governance and society are doing on new understandings about human nature and the need for flourishing, balance and societies based on trust. #TheJoyTour continues in March and April.